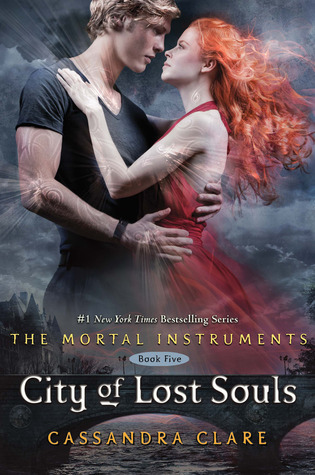 Late last week I got offered an amazing opportunity as part of the Blog Tour for City of Lost Souls Blog Tour. I am going to be interviewing Cassie Clare while she is doing her UK tour when she visits Bluewater on 27th May. My interview will focus around questions about Maia and Jordan. I would love some help for this so if you have any questions at all you want to ask Cassie about Maia and Jordan please leave them in the comments section below or tweet them to me @overflowingklc and I'll try to put as many as I can to her.